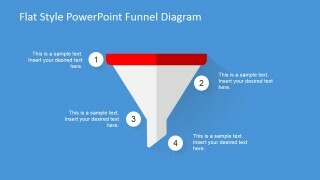 Flat Design PowerPoint Funnel Diagram is a professional presentation with amazing modern flat design graphics. 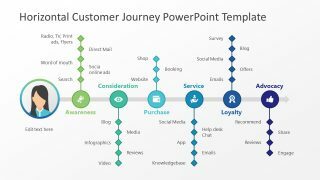 The Funnel diagram is a powerful tool for Sales and Marketing and has been adopted for almost all disciplines. 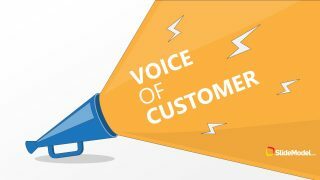 Funnel Charts are required when a progressively decreasing values require a visual representation. 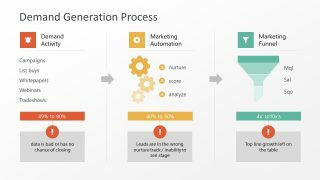 Moving through the funnel is interpreted as value decrease, and is important to determine the percentage of remaining proportions. 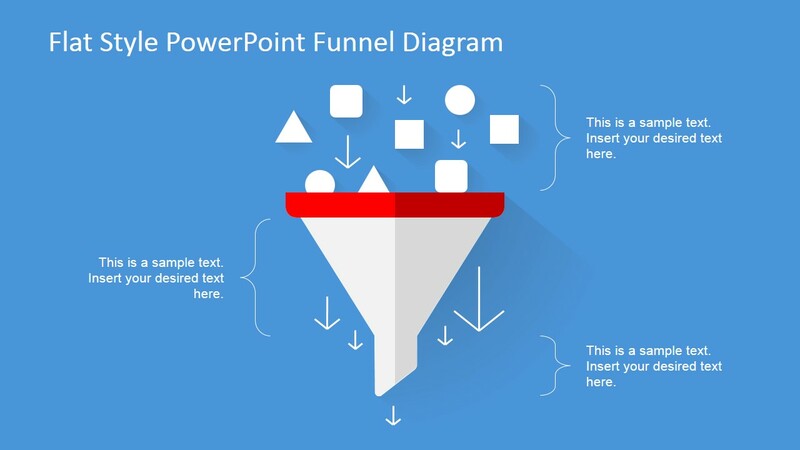 All of our Funnel PowerPoint Diagrams are created with PowerPoint shapes, allowing the users to fully customize the diagram appearance and properties, as size, color, effects, etc. 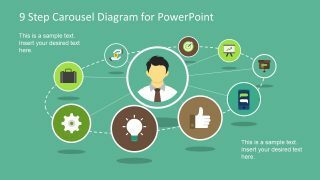 Impress your audience with this stunning and modern Flat Design PowerPoint Funnel Diagram, and create presentation that appeal to executives and entrepreneurs. 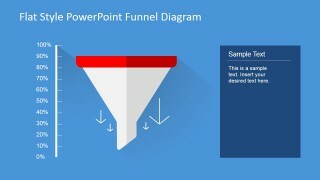 This Templates also comes with an Animated version, where the object move through the Funnel.